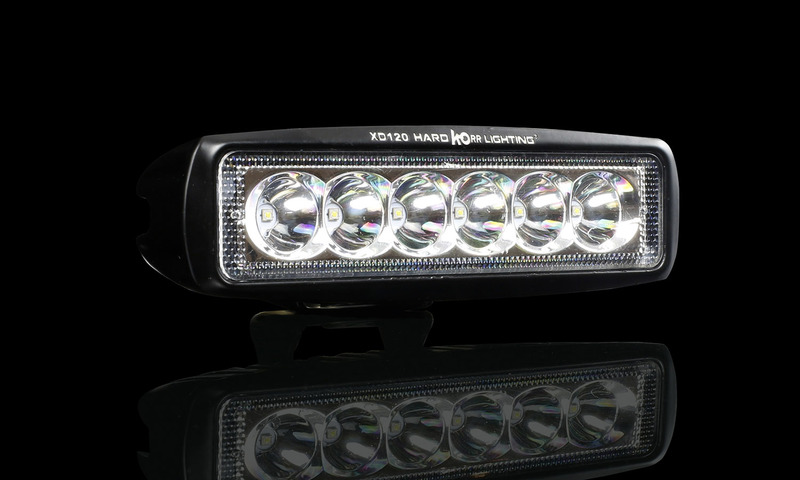 New Zealand’s best LED light bars can be found right here at Hard Korr Lighting. Our pioneering work in reflector technology has allowed us to create a market-leading range of quality bars with both a penetrating spot beam (as good as any round driving light) and a clear, even flood beam. 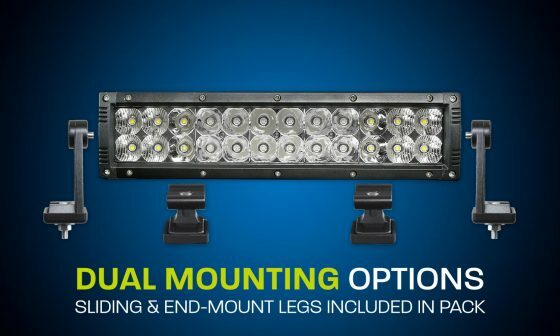 With genuine OSRAM® and CREE® LED chips and heavy-duty components, backed by long warranties, you can’t go wrong with Hard Korr LED bar lights. 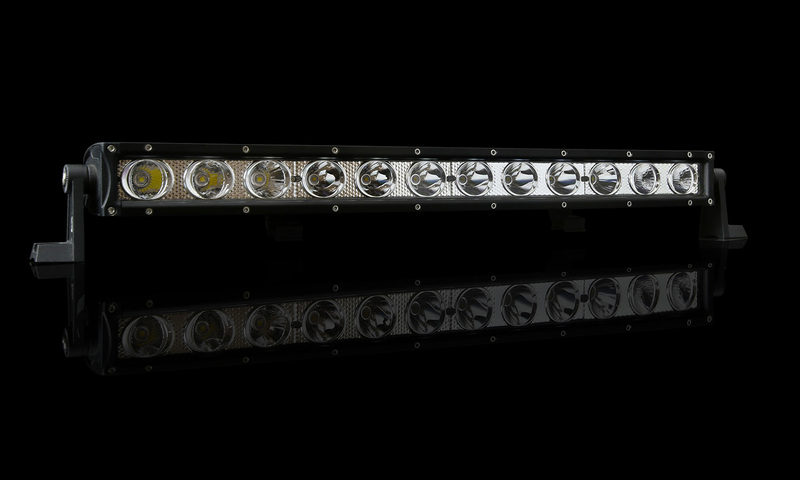 An LED light bar is a type of auxiliary light used primarily for off-road 4x4 lighting and truck lighting. 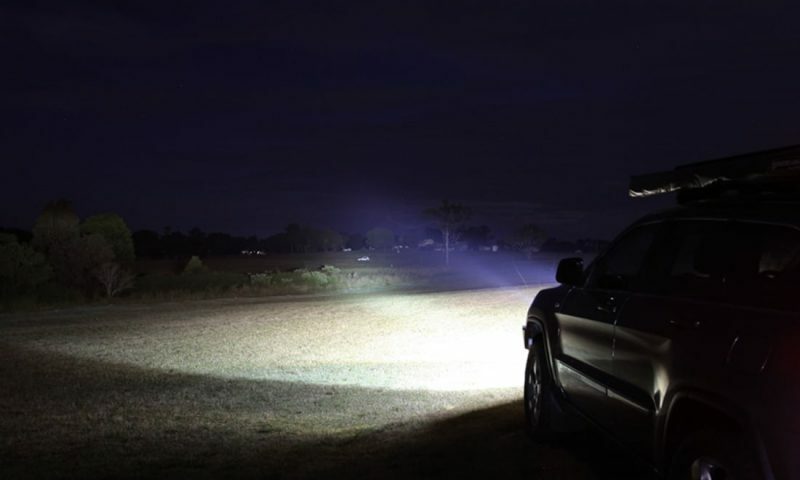 In contrast to traditional forms of auxiliary lights such as round LED driving lights, lightbars consists of a single row or double row of LED lights, and is usually between 3 and 48 LED’s wide. 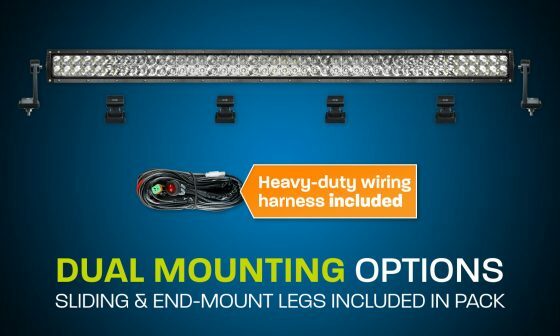 Also known as LED bar lights, they are usually mounted onto a bullbar, in front of a roof rack or above the windscreen using a special bracket. 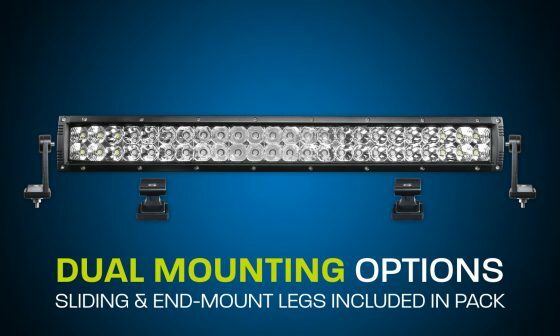 The technology and shape of our range of LED light bars for sale offers several performance advantages compared to other 4x4 auxiliary lighting solutions currently available in New Zealand. Firstly, the rectangular shape of the light bar is only possibly due to LED technology. Older-style Halogen and HID lights use a single globe in a necessarily circular housing. This meant that each light could generally only do one thing well (spot light or flood light). LED technology, which uses many tiny LED “bulbs”, has given reflector engineers significantly more options when they are designing the light beam. 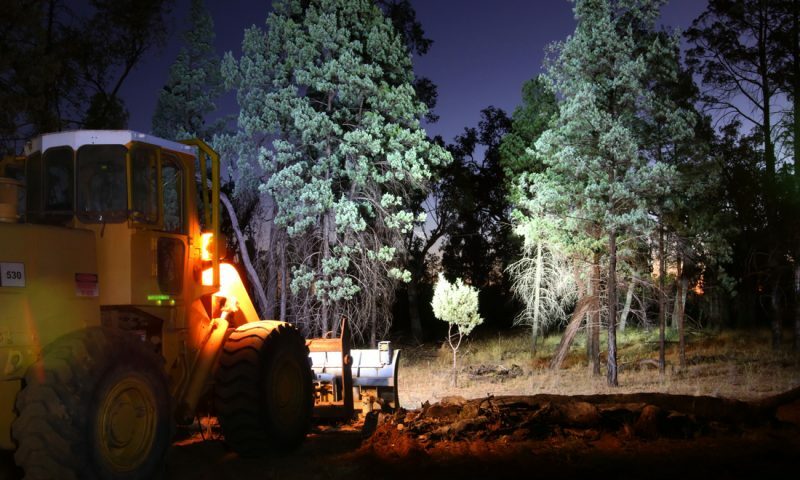 The LED bar light is where this benefit is most apparent; with their long, rectangular shape, it is nowadays possible to craft a light beam that is an even mixture of spot and flood, with no perceptible dark spots in the driver’s field of view. 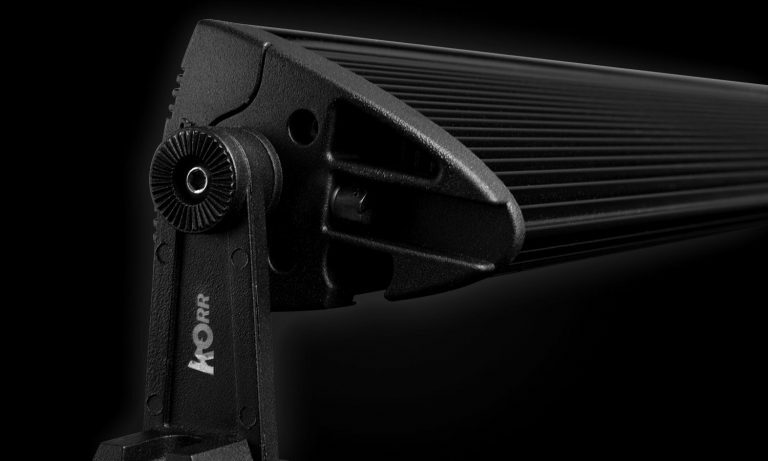 Secondly, with LED being a solid-state technology, Hard Korr light bars are significantly more durable than Halogen or HID, which contain glass bulbs, filaments etc. 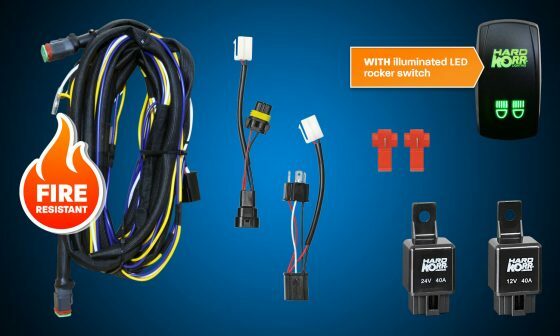 LED lights are very shock and vibration-resistant, which is handy if you are looking for 12v led lighting for your off-road 4wd vehicle. 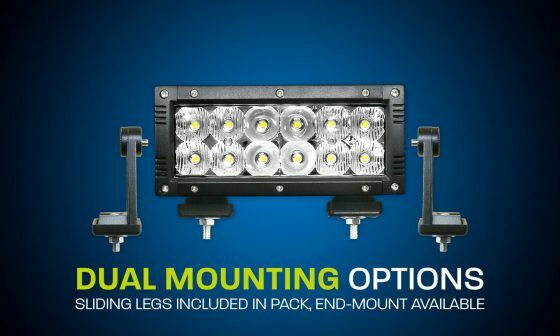 Third, LED light bars can be fitted into places where round LED driving lights cannot be. For example, LED bars can be fitted along roof lines without significantly increasing the height of the vehicle. Some aftermarket bullbars also contain cut-outs where you can fit LED lightbars. What Separates High Quality LED Bar Lights from Cheap Ones? High quality light bars differ from cheap ones in several ways. 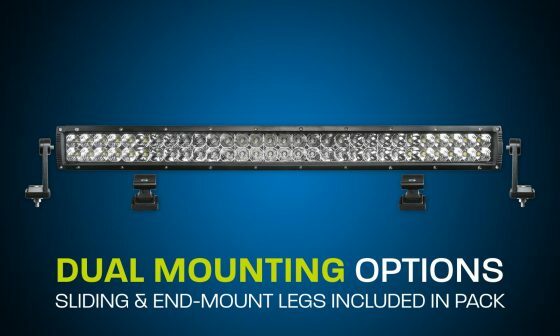 If you’re comparing LED light bars for sale, the following tips may help. Firstly, high quality lightbars use genuine CREE LED chips or OSRAM LED chips, to ensure maximum light output, longest lifespan and best colour temperature. Cheap options, particularly those often available for sale on eBay, will use a lesser-known brand such as Meanwell, or even fake knock-off CREE or OSRAM LED chips. 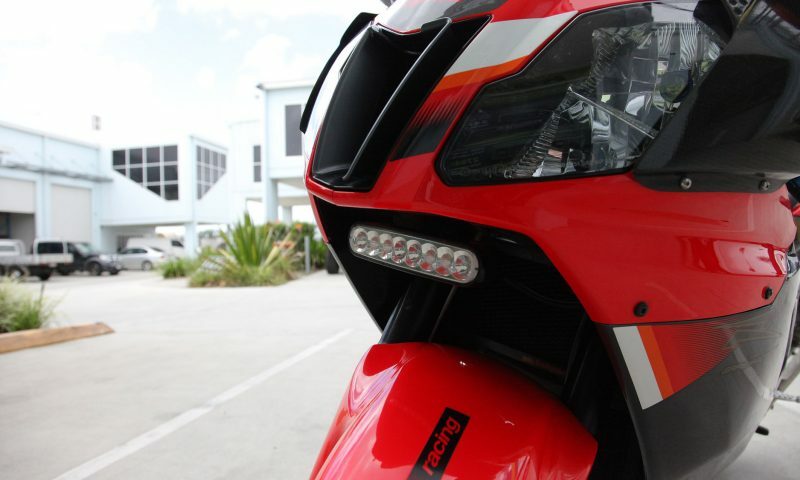 Secondly, the reflectors play a very important role in ensuring even light distribution and longest travel. A high quality LED bar light will have reflectors designed and extensively tested by an expert reflector engineer, and the reflectors will be perfectly matched to the LED chips. Conversely, a cheap LED light will often be manufactured by a factory that has tried (and usually failed) to copy someone else’s design, leading to inefficient use of the available light, black spots in certain parts of the beam, etc. Thirdly, the other materials used, and the way they are manufactured and assembled, will be far superior in good quality LED lightbars. Using quality materials, and manufacturing and assembling them to a high standard, provides several benefits. For example, the light bar will be much more resistant to impact and vibration, will be more waterproof, and will be less likely to fail due to constant exposure to the elements. Copyright © 2017-18 Hard Korr® Lighting. All Rights Reserved. 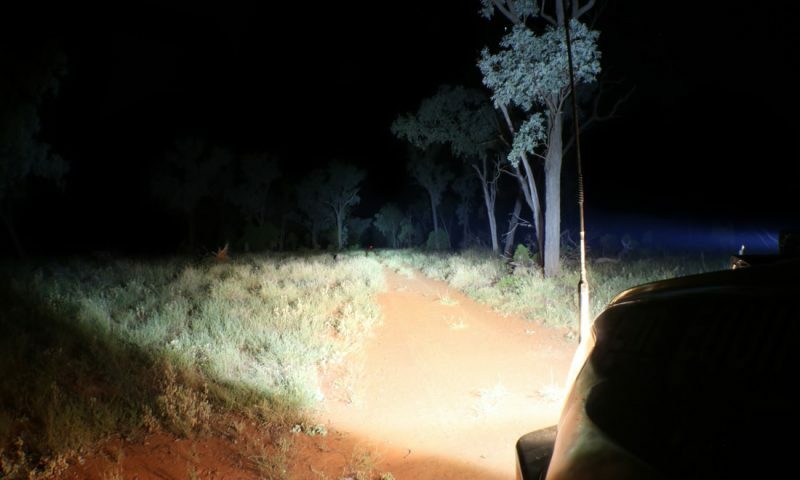 Hard Korr Lighting is world renowned as the inventor of the LED rigid camping bars that are now commonly seen at every campsite in Australia. Many others have tried to copy our design, but none come close to our combination of insane brightness, low power draw and durable construction. Trust Hard Korr, the original (and still the best) name in LED camp lighting. You won’t be disappointed! 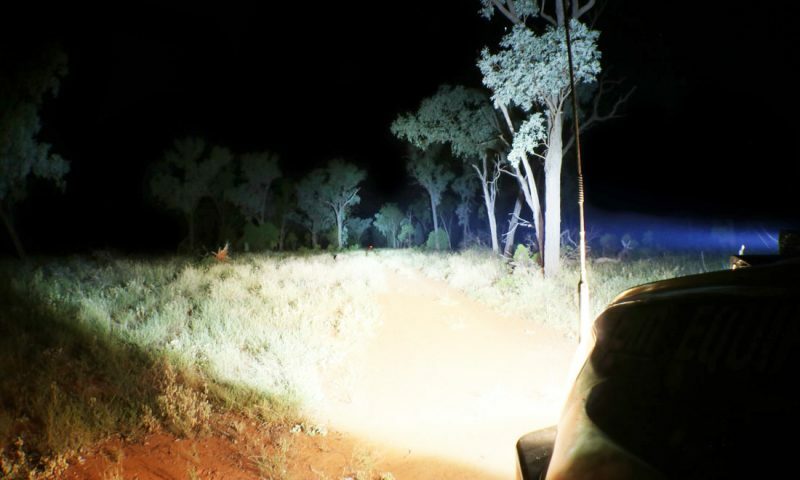 Hard Korr Lighting has always been a leader in bringing innovative, high-quality solar products to the Australian market. Our products are designed to ensure high performance and extreme durability. We manufacture using custom heavy-duty materials, and test extensively before a new product is released. Trickle charge solar panels help prolong the life of all 12v or 24v batteries, by keeping them topped up when they’re not in use. Our trickle charge solar panels are lightweight, reliable and suited to a range of uses including cars, 4wd, caravans, boats & machinery that periodically sit idle. 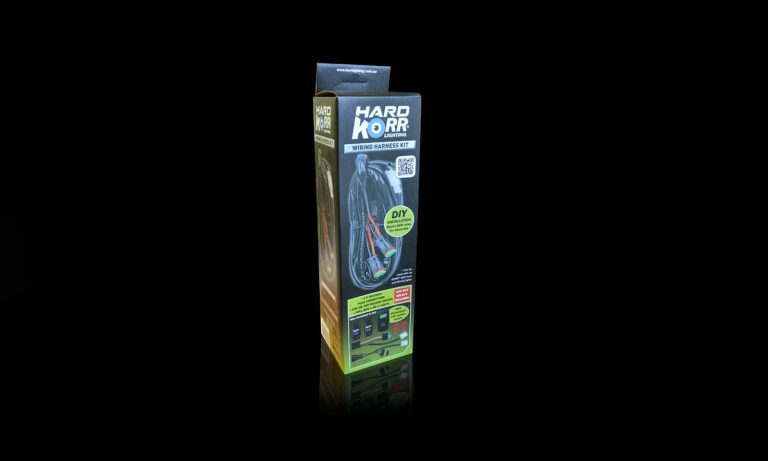 Hard Korr Lighting is Australia’s fastest-growing supplier of 4wd, truck and machinery auxiliary lights. 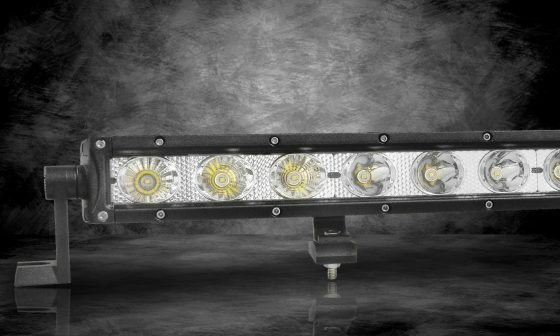 We’re famous for the innovations we’ve brought to market, including the exclusive dual-chip technology in our XD GEN3 light bars. With incredibly durable construction and highest-quality materials, we guarantee you won’t be disappointed.